With the Grenfell enquiry currently underway, Kensington and Chelsea council have announced they are to spend 3.5 million pounds on replacing 4,000 fire doors for their social housing residents. This is to ensure they comply with the minimum 30 minutes fire resistance required by building regulation guidance. In March, it was found that some doors in Grenfell tower could only resist fire for 15 minutes and the Housing Secretary James Brokenshire has since announced that all Manse doors (the type used in Grenfell) must be replaced. A spokesman for Kensington and Chelsea said “Saving lives is our single priority. We are taking nothing for granted” and have indicated that the replacement programme must be started “as a matter of urgency”. The final decision to replace doors across the borough will be made by councillors on 6 June. The news comes in the wake of heavy criticism for the council who have been accused of poor leadership and lacking direction in the immediate aftermath of the Grenfell fire, with voluntary organisations required to step in to provide frontline services. 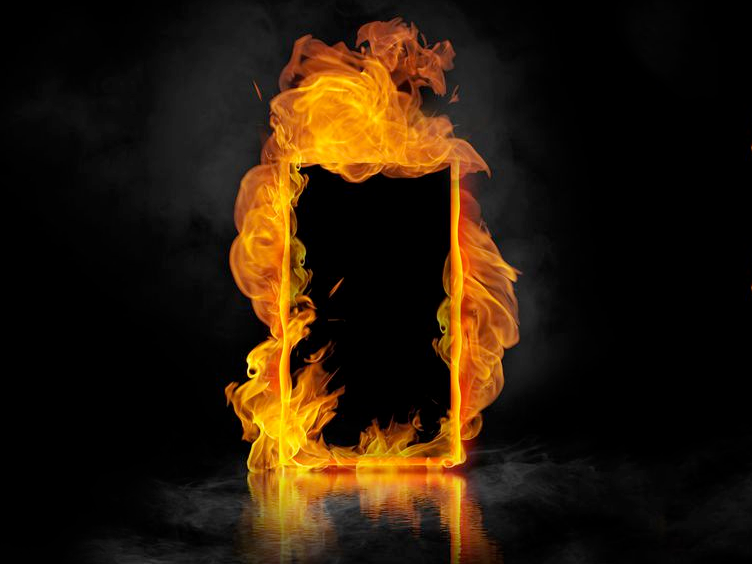 The announcement of replacing fire doors to comply with regulations is important to prevent fire or smoke from a fire spreading across the building thus keeping the fire contained to a particular compartment or room. In turn, this provides occupants longer to escape and the fire service longer to rescue anyone who is trapped and put out the fire. Fire doors also prevent more of a building and property from being lost to the fire than necessary. For further advice on fire doors and compartmentation surveys for your own business or residence, please contact our professionals at Freya Comprehensive Fire Solutions for an individual quote.